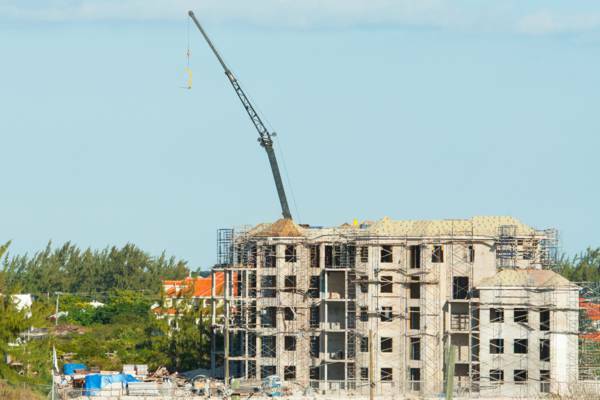 Construction on the West Bay Club, Providenciales. Aerial view of Grace Bay, Providenciales. Disclaimer: Visit Turks and Caicos Islands® is not an investment agency and this information is provided for general information purposes only, without any guarantee as to the accuracy, validity, or suitability of this information for any purpose whatsoever. Nothing in this article or on this website constitutes a recommendation for the purchase of any investment, in or out of the Turks and Caicos Islands. Investments are subject to risk, uncertainty and applicable laws and tax consequences, which may change depending on residency, citizenship and other factors. Visit Turks and Caicos Islands® does not provide legal and/or tax advice. Visit Turks and Caicos Islands® and/or its editors and contributors provide no warranty or guarantee and cannot be held liable for the use or application of this information in any way. You must obtain an annual business before conducting business in the islands. The price varies considerably depending on your category, from $300 for a farm to $13,500 for a large hotel (2013 prices). 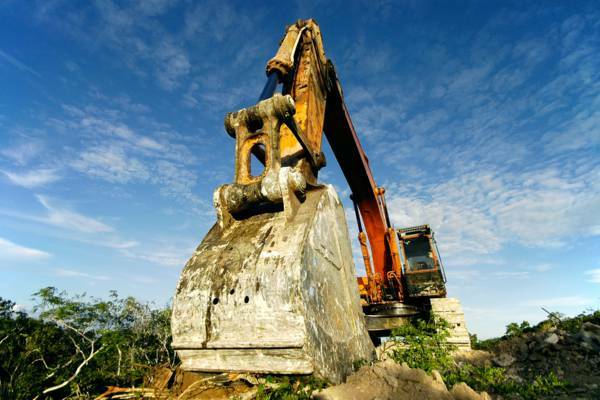 An excavator on Providenciales. Due to the topography of the islands, it's common to see much of the high-ground being levelled to create a flat surface for construction. Some existing restricted category licences can be obtained (on a 'grandfather' basis), and thus it may be possible for foreigners to operate in a restricted category. Unlike in other Caribbean jurisdictions such as the Bahamas, there are no currency controls in the TCI. In addition, the TCI uses the U.S. Dollar, which removes the risk of currency exchange fluctuations. You may apply for trademarks and patents through the Financial Services Commission in Grand Turk. The application process is straightforward and information can be obtained by contacting the department at +1 (649) 946-2801. There is currently no property tax in the country. Transfer tax (Stamp Duty) is payable, which may be possible to be paid over an allotted number of years. The rate is higher for Providenciales than other islands in the country. Condominiums are a popular form of investment in the country. Some persons promote the concept of using the revenue from rentals to cover mortgages and owner-associations fees. Thus, people are encouraged to simply put up the down-payment in the expectation that future revenues will cover expenses (including the mortgage) moving forward. Many of the luxury condos in the Turks and Caicos are overseen by management that operate the site as an accommodation, which maintains the outwards appearance and functionality of a resort. 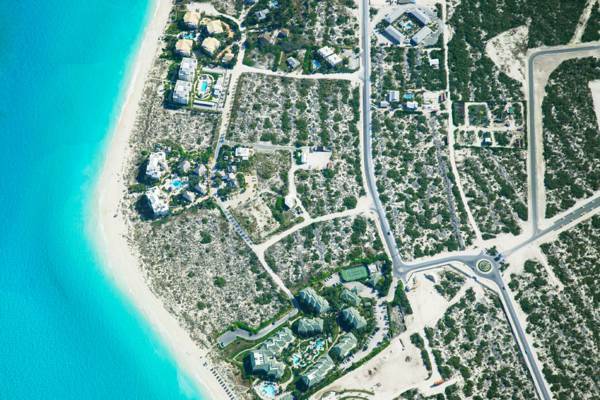 There is no capital gains tax or similar tax in the Turks and Caicos Islands. Persons who invest a significant amount in a business or real-estate may have the ability to apply for a residency permit. This typically does not include the right-to-work in the islands. The West Bay Club under construction in the Bight, Providenciales. After spending several years in the country on a temporary basis, you may apply for PRC status. Because of the status of the Turks and Caicos Islands as a British Overseas Territory, there is both Citizenship (British Overseas Territories Citizenship) and also local Turks and Caicos Islander status (previously titled Belonger status). Being a BOTC gives you residency and work rights. Having Turks and Caicos Islander (Belonger) status gives you the right to vote, operate restricted business categories, and hold public office. Invest Turks and Caicos Islands is a governmental statutory body which was established in 2015. This agency provides free information for prospective investors (both foreign and domestic) and assists with immigration information, company formation, and other types of investments in the islands.